At Seneca Family Dentistry, we want to give all patients access to top quality dental care, including those with developmental disabilities. Dr. Tanaka is a skilled family dentist who has experience treating patients with disabilities. By creating a comfortable environment and adopting the latest dental technology, we can create a positive and rewarding experience for a child or adult with developmental disabilities. Regardless of a patient’s specific medical condition or developmental disabilities, they still need proper dental care. In fact, some patients with developmental disabilities may need more routine cleanings and exams compared to the average patient. 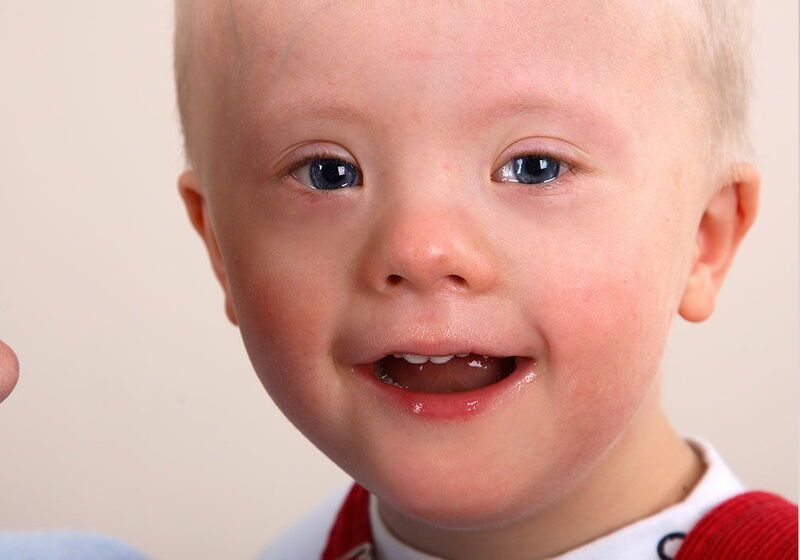 At Seneca Family Dentistry, we are qualified to provide preventative, restorative and cosmetic dentistry to patients with developmental disabilities. Not only can this improve their smile comfort, but it can also foster a healthy body and improved quality of life. When it comes to dentistry for the developmentally disabled, our goal is to create an experience that is as stress-free as possible. We are prepared to address the unique challenges that may arise, whether it is difficulty sitting still, wheelchair accessibility or severe dental fear. Our state-of-the-art technology and advanced imaging significantly helps us to provide a faster and more comfortable visit for patients with developmental disabilities. Our office environment is also equipped with modern amenities to help you feel at home and our staff delivers friendly, compassionate care throughout your visit. Dentistry for patients with developmental disabilities includes those who require special treatment considerations due to a physical, medical, developmental or cognitive condition. Seneca Family Dentistry welcomes patients with autism, Alzheimer’s disease, Down syndrome, spinal cord injuries and other conditions or injuries that can pose a challenge to standard dental procedures. For more information on our unique accommodations for patients withdevelopmental disabilities, please contact Seneca Family Dentistry today. We are happy to let you tour our office or meet with Dr. Tanaka to discuss your unique needs for dental care.